Download the Falcon Ridge Golf Club mobile app to enhance your experience. Mobile apps contain many features like scorecard, GPS, tee times, news, deals and more! Click on the icons for more information and free download. 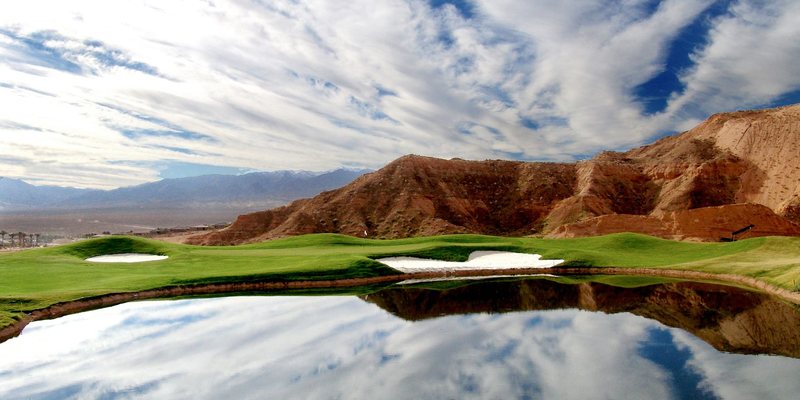 Winding through the hills and canyons of Northwest Mesquite lays one of the most picturesque golf venues in all of Nevada, Falcon Ridge Golf Course. This 6550 yard par 71 desert layout boasts some of the most beautiful landscapes one has ever seen. Spectacular elevation changes, numerous water features and high mesa views along with a track that is playable for all classes of golfers makes Falcon Ridge Golf Course a must on anyone's golf outing. 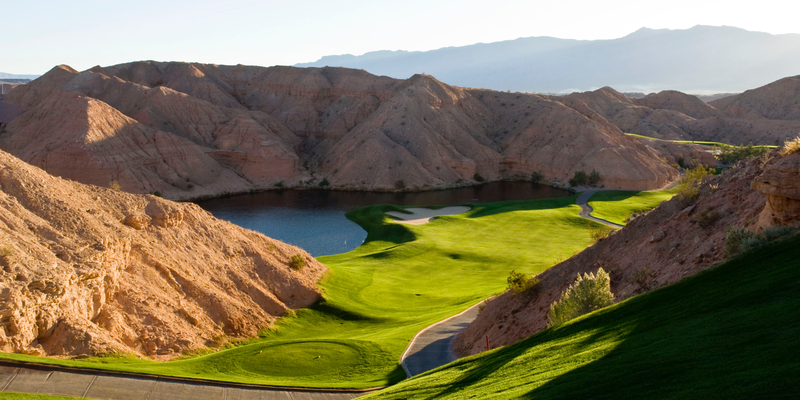 Falcon Ridge is located in Mesquite, Nevada 77 miles Northeast of Las Vegas on I-15. Please call 702-346-6363 for current rates. Call 702-346-6363 for rates and tee times. Contact Falcon Ridge Golf Club at 702-346-6363 for more information and details on holding a golf outing at the course. 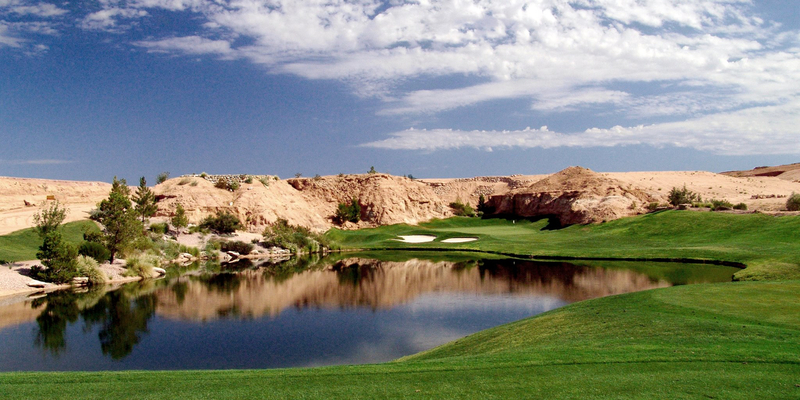 Contact Falcon Ridge Golf Club at 702-346-6363. Contact Falcon Ridge Golf Club at 702-346-6363 for onsite or nearby dining options. Watch the Falcon Ridge Golf Club Video. This profile was last updated on 12/11/2017 and has been viewed 13,840 times.